To install Windows Live Messenger 2009, you need to first Windows Live Installer. It contains Windows Live products like Windows Mail, Photo Gallery, Toolbar, Writer, etc. You can choose only the Messenger for installation or you can simply install all of them. 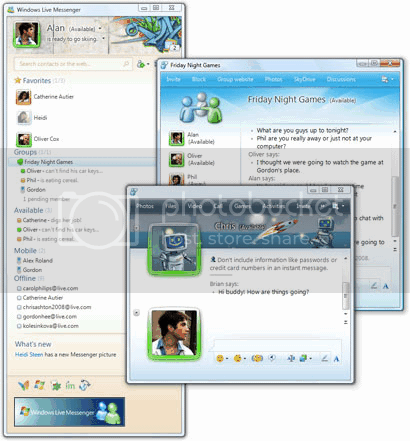 If you already have the old version of Windows Live Messenger installed, you will see that Messenger is at the lower section that says “This program will be updated”.